The Dutch Olympic association NOC*NSF is setting up an independent ethics committee following a series of scandals in recent years. Chairman André Bolhuis told the Volkskrant that the move was a response to a number of incidents, the most high-profile being the resignation of Dutch IOC representative Camiel Eurlings last year. Eurlings came under pressure after his then girlfriend reported him to police for domestic violence in 2015. He stepped down from the post he had held for five years shortly after issuing a belated apology to the woman, which was criticised for being inadequate and self-serving. 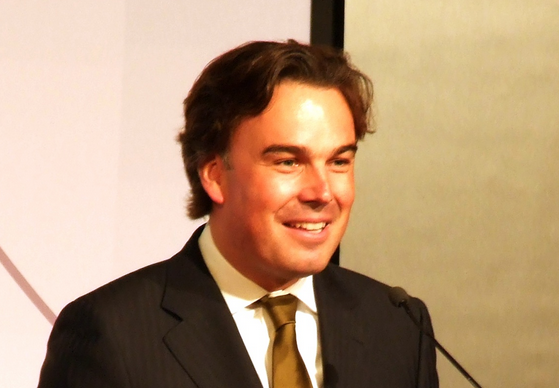 Eurlings, who has also been a cabinet minister and CEO of KLM Nederland, reached an out-of-court settlement with the public prosecution department in March 2017 without admitting guilt. The advisory committee on integrity and ethics is being appointed at a special general meeting on Monday. The Volkskrant said it would be chaired by Pauline Meurs, professor of medical administration at Erasmus University in Rotterdam. Two other committee members have yet to be appointed, but they will not be allowed to hold a position in a sport’s governing body or association. The committee’s will consider issues arising in areas ranging from sexual intimidation in sport to match-fixing. Its advice will not be made public and will be confined to matters that directly affect the organisation.